Features: Right-handed, undulating, with fences of above average difficulty. Top Trainers: Jeremy Scott has a 20% strike rate with 12 winners from 59 runners; showing a profit of £4.53 over the last five seasons. Top Jockeys: Nick Scholfield has a 14% strike rate, with 12 wins from 83 rides; showing a profit of £3.28 on all his rides over the last five seasons. Returns to Aintree to defend his National title but not in the same form as he was last year. Below-par in prep-run at Cheltenham. 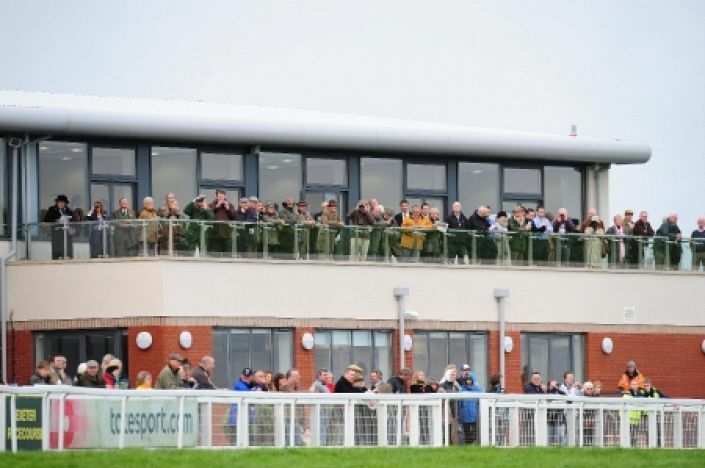 Horace Hazel is one of several market movers at Exeter today. He has not shown much in novice hurdle events but was a useful bumper horse and has been backed from 6/1 into 2/1. Molo is the big mover on an otherwise quiet day in the markets. She makes her handicap debut in the 2.50 Exeter. Suffered his first defeat in six chase starts at Exeter last month but not one to right off yet; stable were going through a quiet spell at the time. Suffered a couple of setbacks last season, unseated at Cheltenham and ran as if something amiss at Aintree but still a very talented horse. Caulfields Venture has won his last three starts and is now odds-on to keep that run going in the 3.00 Exeter.